Principal Liane Evans at Stagecoach Haverfordwest is holding a free taster session tonight and tomorrow. This will be a chance for students of Stagecoach to bring a loong a friend to see what all the fuss is about! If you would like your friend to join in the fun , drag them along and they will soon be as enthusiastic as you! 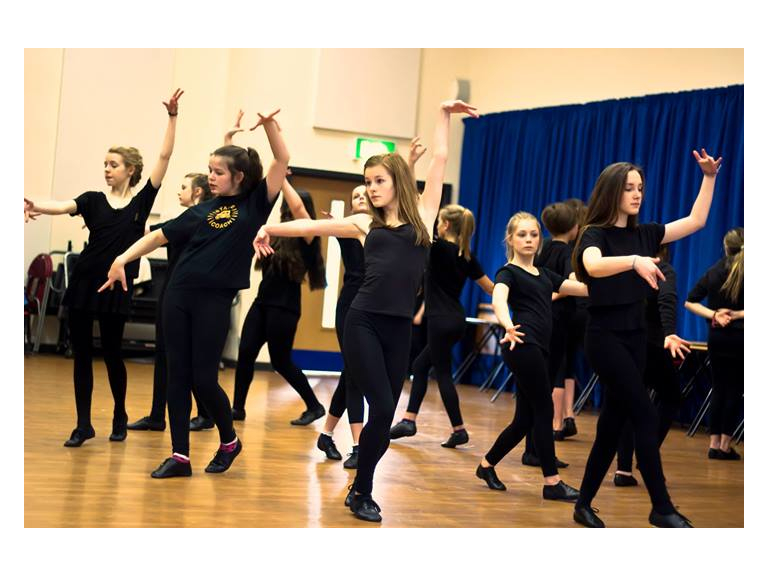 To see the businesses in our Music and Dance Workshops section, please click here.